Tourism Malaysia will be participating in the 26th MITT, one of the largest travel exhibitions in the world together with other Malaysian industry players to promote Malaysia to the Russian market. By highlighting eco-adventure, islands, local culture, and food to the visitors. 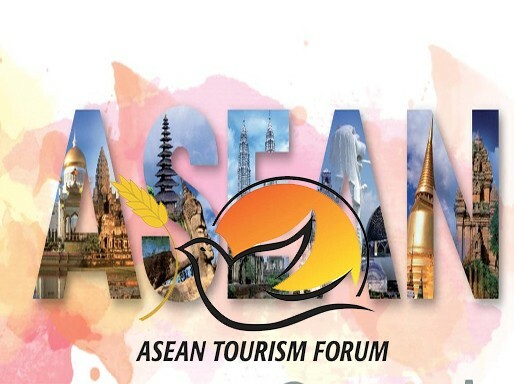 It will position Malaysia as a popular holiday destination among other ASEAN countries. 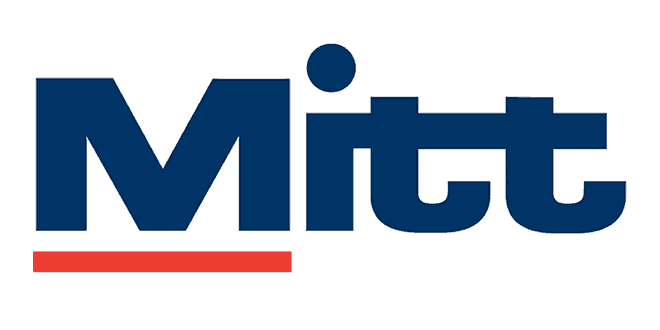 MITT brings together the industry’s most influential travel and tourism professionals and is an excellent strategic platform to explore Russia’s fast-growing outbound tourism market as well as inbound Russia domestic travel. Tourism Malaysia is undertaking its annual tourism promotion at ITB Berlin this year from 6th to 10th March 2019. 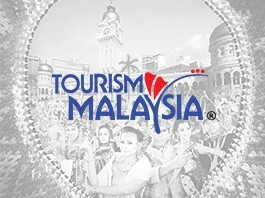 This time, Tourism Malaysia will assume the title of Official Partner Country of the important travel trade event. It is seen as a significant promotional effort leading up to the Visit Malaysia 2020 campaign for the country. The delegation is lead by the Hon. Minister of Tourism, Arts and Culture of Malaysia. The highlight will be the "Colours of Malaysia" cultural performance by Istana Budaya during the opening ceremony. From tourism point of view, Iran enjoys two important and unique features. The first one is for its exceptional geographical location among the countries in the world. As a strategic point too, Iran acts as a bridge which connects the European and African countries to Asia, as well as the CIS to the Middle East and Persian Gulf region. Such a feature makes a great potential for the Iranian tourism. The second feature of Iran is its fabulous tourism attractions which may be studied in two aspects: Concerning the extent of various types of tourism, such as historical, cultural, natural, pilgrimage, adventurous tourisms, etc. and the other one is its four season nature and simultaneous access for enjoying aquatic entertainments, such as swimming in one point, and the winter entertainments and sports at another point of Iran. In addition to above-mentioned features, Iran (Persia) is amongst the pioneers of the global civilization and being as one of the most ancient civilizations ever-discovered throughout the world, so that we can rarely find any important museum in the world where there is no Persian monument or artifact in. UBM India welcomed the year 2019 with a great start to the 26th edition of SATTE, a leading B2B travel trade engagement show which was held at India Expo Mart, Greater Noida, Delhi – NCR for the first time ever. The three-day expo has witnessed a tremendous response from the industry with participation from over 1,000 exhibitors and representation from over 50 + countries, 28 Indian States and 90 cities from across India. SATTE is organized by UBM which in June 2018 combined with Informa PLC to become a leading B2B information services group and the largest B2B Events organiser in the world. Please visit https://www.satte.in/ for more information on SATTE and https://www.ubm.com/global-reach/ubm-asia for our presence in Asia. 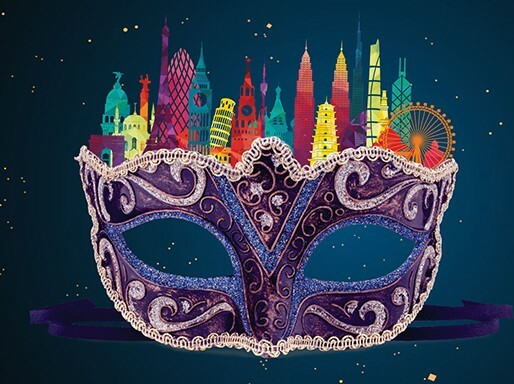 India International Travel & Tourism-An Extravaganza that Celebrates Travel! 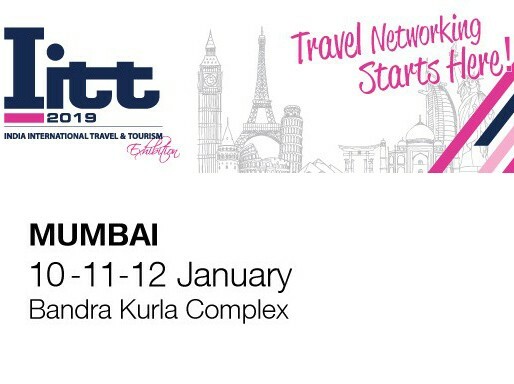 IITT is a grand networking and marketing platform for the travel and tourism industry all under one roof - ranging from International and National tourism boards, tour operators, hotel chains, airlines, cruising lines, DMC’s and many more. This 2 Day B2B and 1 Day B2C event, opens up a world of opportunities and business prospects for global tourism industry professionals. The aims of the Taiwan Visitors Association in holding Taipei ITF have always been to build a good platform for exchange and assist the domestic travel industry in linking up with its international counterparts. Not only are exhibitors strictly vetted before the event, quality is also followed up after the event. In the last 30 years, the core objective of Taipei ITF has always been to bring the world to Taiwan and to present Taiwan to the world. Tourism EXPO Japan began as a tourism event in 2014. A large number of exhibitors gather together from various countries and regions all over the world just for this event to show off the appeal of their country or region to the expo’s attendees. Tourism EXPO Japan is the only event where attendees can enjoy feeling as if they’re already on vacation, with elaborate booths for regions and sightseeing destinations from all over Japan and the rest of the world, while receiving information tailored to their own personal travel goals and preferences. The China-ASEAN Expo (CAEXPO) is co-sponsored by ministries/department of commerce or industry and trade of China and the 10 ASEAN member states as well as the ASEAN Secretariat, and is organized by the People’s Government of Guangxi Zhuang Autonomous Region. Having been successfully concluded for 13 sessions so far, the CAEXPO has grown into an event of special international influence and plays an important role in promoting the China-ASEAN friendly cooperation and building the 21st Century Maritime Silk Road. Busan International Travel Fair (BITF) offers a look into world travel and culture, with about 210 participating companies from 30 countries. The Busan International Travel Fair takes place at BEXCO, the very location where 2005 APEC was held. This fair is open to everyone interested in travel and culture. BEXCO installed an APEC promotional hall and hosted cultural shows during the 2005 APEC. The International Exchange section’s participants include international companies, cities, and foreign government bodies. Visitors will have access to a variety of information through these sectors.